If you’re searching for an attainable sedan that offers a wide variety of features, the Honda Accord is a great choice. Even when comparing the Accord to other models, it’s easy to see why so many people are loyal to this Honda favorite. 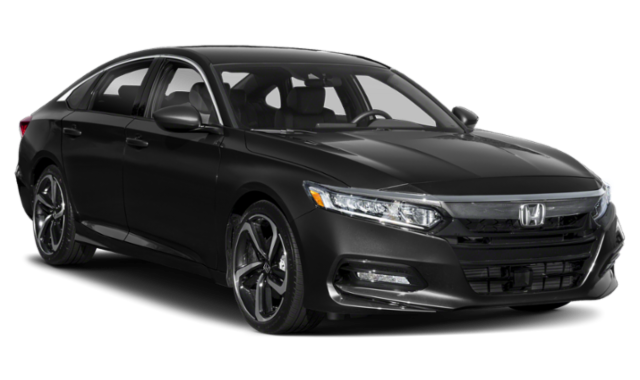 Compare the 2019 Honda Accord vs. 2019 Hyundai Sonata in terms of power, safety, and features to see which one makes the most sense for your commute! Standard 1.5L Turbocharged Four-Cylinder: Makes up to 192 hp and 192 lb-ft of torque. Available 2.0L Turbocharged Four-Cylinder: Makes up to 252 hp and 273 lb-ft of torque. A Continuously Variable Transmission (CVT) comes as standard to make up to an EPA estimated 30 mpg in the city and 38 mpg** on the highway with the entry-level Honda Accord LX. Standard 2.4L Four-Cylinder: Makes up to 185 hp and 178 lb-ft of torque. Available 2.0L Four-Cylinder: Makes up to 245 hp and 260 lb-ft of torque. Whether looking at the standard or available engine, the Honda Accord offers more power. The Hyundai can’t even keep up with efficiency, making an unimpressive EPA estimated 26 mpg in the city and 35 mpg on the highway as standard. Those features enhance your awareness, warn you of danger, and even act independently to protect you from harm. 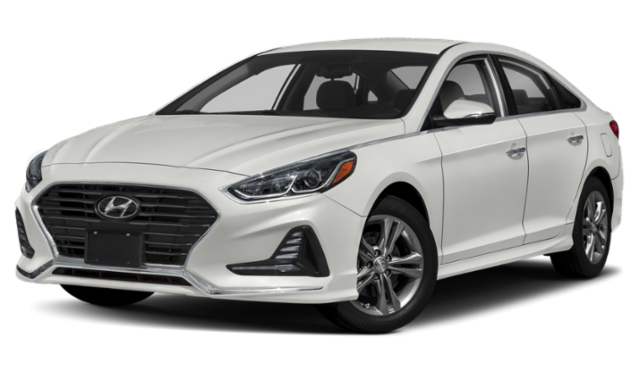 However, they’re either unavailable as standard or completely absent from the Hyundai Sonata. Standard Dual-Zone Automatic Climate Control System: Provides personalized temperature control between the driver and front-passenger as you cruise through Goshen. Available Driver’s Seat with 12-Way Power Adjustment: Adjust support perfectly around your body and use 4-way power lumbar support to prevent any back pain during long drives from Monroe to Warwick. Visit Middletown Honda to Find Your Next Sedan! Whether you want to compare Hyundai Sonata price vs. Honda Accord Price or check out the latest range of Honda Accord deals and other new vehicle specials, the team here at Middletown Honda can help. Don’t hesitate to contact us today for any further advice or assistance.